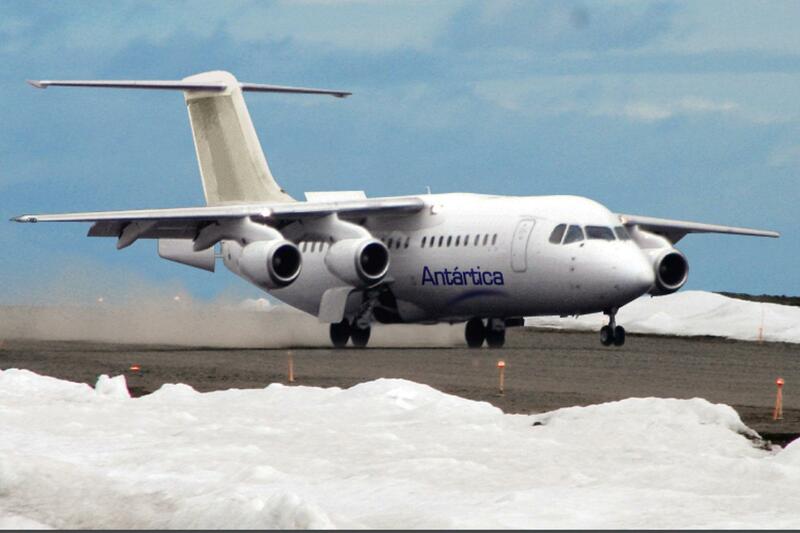 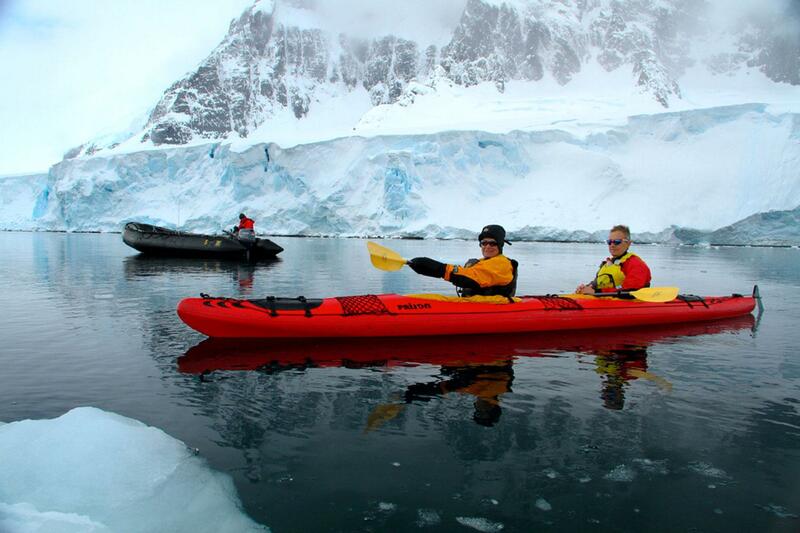 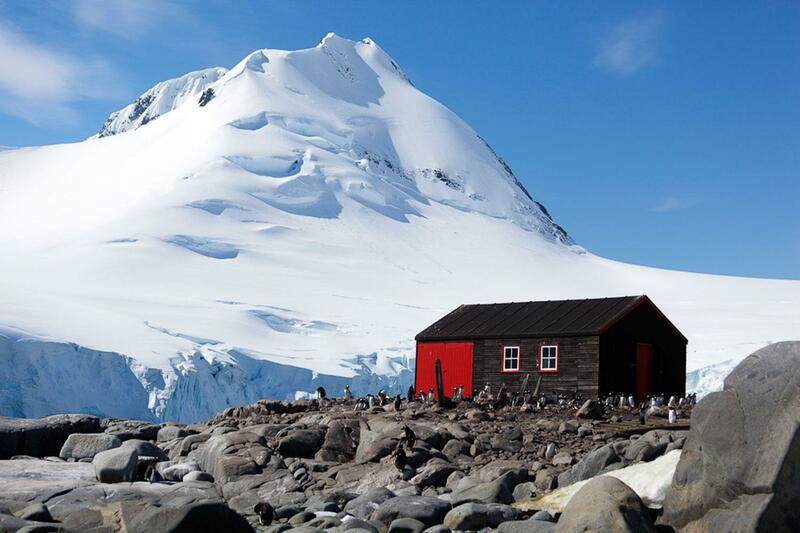 Antarctica and back in one week! 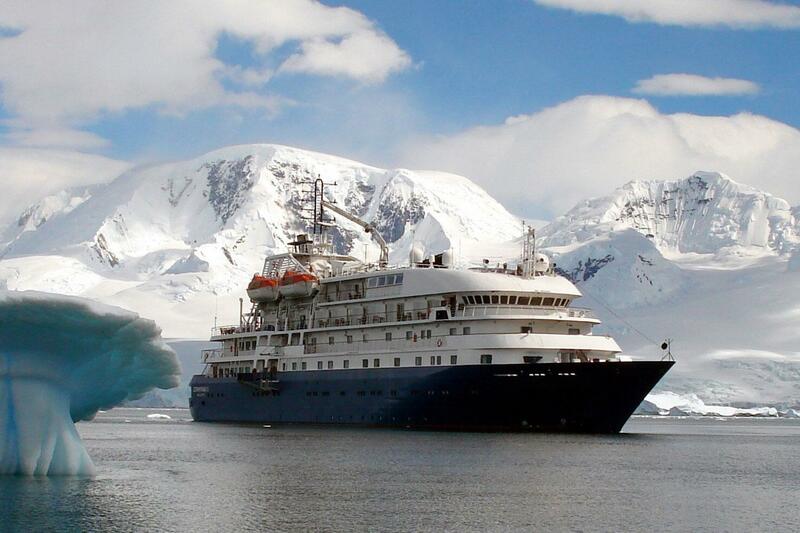 A new, more luxurious ship for this Classic itinerary. 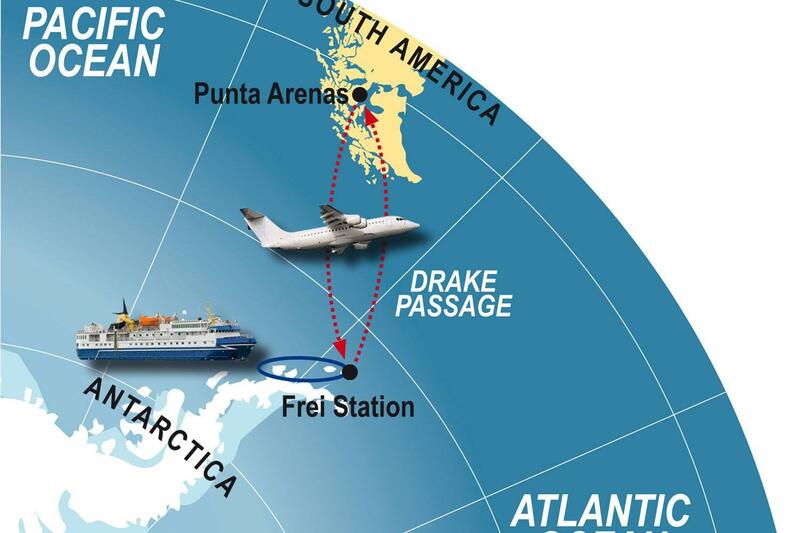 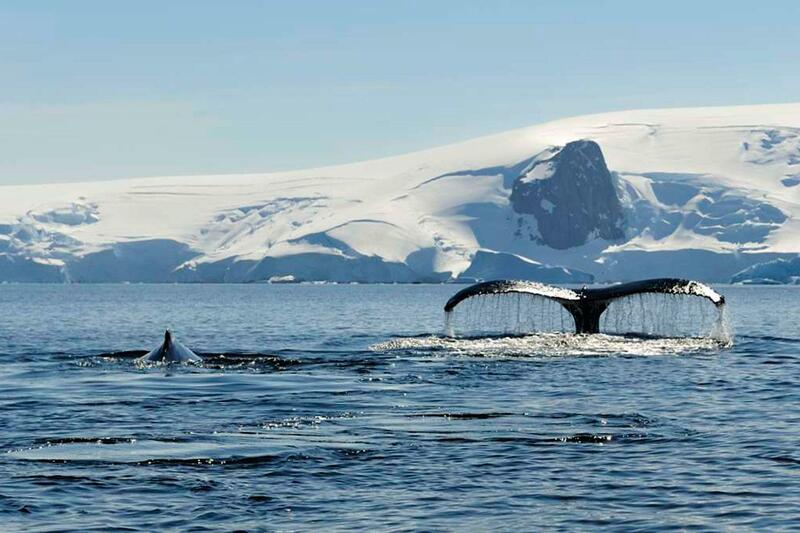 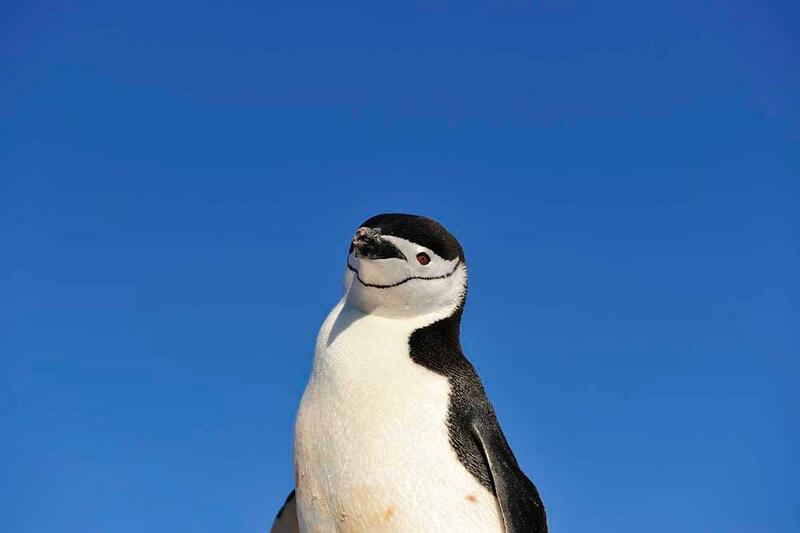 Jumping over Cape Horn and the mythical waters of the Drake Passage, this fly/cruise expedition takes you to one of the most spectacular places on earth, the coldest, highest, windiest, driest, and remotest continent - Antarctica.